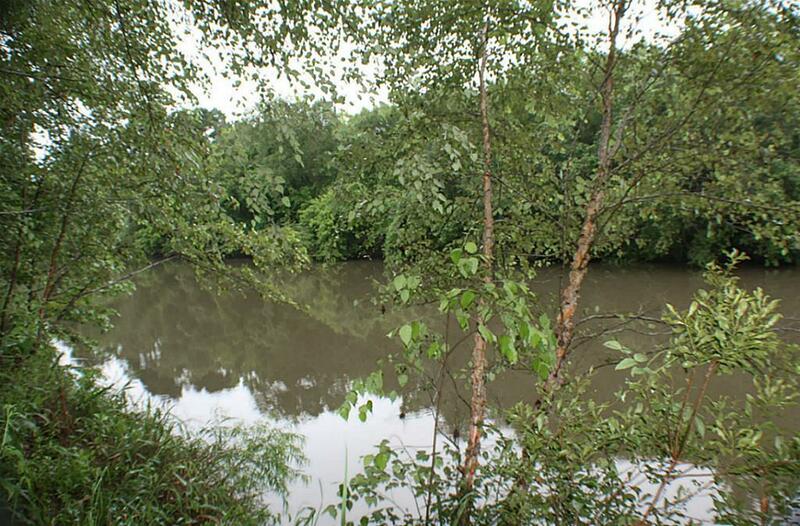 Waterfront lot on Kickapoo Creek. Wooded lot with approx. 125' of waterfront.Adjoining lot also available. Subdivision has a boat ramp. Make a great get away. Listing courtesy of Evans And Associates.